We are very thankful for the extremely high demand for rottweiler puppies that carry on the tradition of greatness in the show ring and on the schutzhund field that is associated with the Rottweiler Zwinger Vom Schutzlowen-Blut name. We have several pampered litters per year in our kennel. We try to put together four or five world class pairings annually, pending on the heat cycles and ages of our current champion rottweiler females at the time. We have to make sure that we plan our breedings in such a way that there is plenty of time to spend with each rottweiler puppies litter, and therefore ample time for our individual imprinting and socialization process. What is the Cost or Price of a Vom Schutzlowen-Blut Rottweiler Puppy? 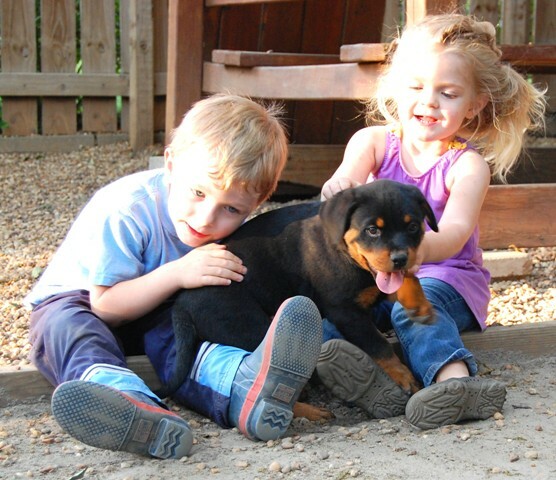 Our rottweiler puppies for sale are made available throughout the United States and worldwide. 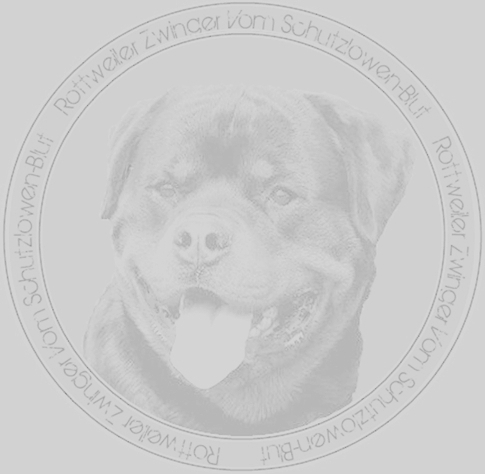 Below you will find a list of some of the states and countries that we most commonly sell to, and pages dedicated to explaining the rationale behind the high demand for well bred, correct german rottweilers in those particular states and countries. Please take the time to click the link to the page below that corresponds with your state for further information on our rottweiler puppies references and shipping processes. Rottweiler Puppies Shipping Offered Throughout The States and Worldwide!! Our customers often ask us if the puppy shipping process will traumatize their incoming rottweiler puppy en route. We have had years of experience with rottweiler puppy shipping and we have a time tested routine and schedule that we use for days leading up to the shipping date that enables the puppy to begin to get acclimated to the movement and sounds associated with the shipping process, as well as extended the crate times.. The last thing that we want is any undue stress put on the little ones throughout the process. Fortunately our breeding program also focuses on mental strength and self assuredness, which we know lends to the wonderful results that we hear about from our happy new puppy owners upon pick up at their local airport. The most common feedback that we receive is that the puppy came out of the crate immediately upon arrival and showered their new owner with kisses. Furthermore, remember these are our babies and active family members up until the day that we let them go to your home, and as such we act as their guardian throughout anything that comes there way. We would never, under any circumstances, put them into any situation that we felt that they could not handle with ease.